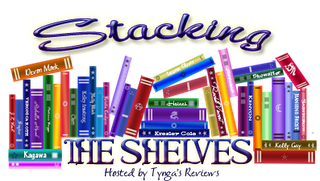 Stacking the Shelves is a weekly meme hosted by Tynga's Reviews to showcase the books we got during the week. Those can be bought, gifted for review, borrowed... you name it. William Shakespeare - Antony and Cleopatra. Edited by John Wilders. I'm still on the book buying ban but growing ever more sick of it... I'm getting some reading done though, which is good. The books above don't count because they are for a university course on feminity, power, queenship, and glamour and how those concepts interrelate. I'm reading Stacy Schiff's book right now and I like her style a lot so far. I got the bookmark for being in Gretchen McNeil's Army of Ten. Pity I'm not US-based or I could've done more to support the book and win awesome stuff! But I like signed bookmarks :) There's a design based on the Ten cover on the over side of it but I photographed it this way because of the signature. Which you probably can't see very well in the pic. 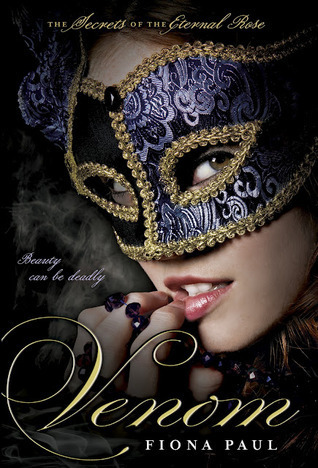 Gorgeous cover, right? You can check out the blurb here. Have you read any of the books on my pile? And what was in your haul this week? Don't you just hate that book buying ban?! I'm currently holding myself to it as well and it's horrible! All those wonderful books out there I can't buy :(. But I must say my TBR pile is getting lower. 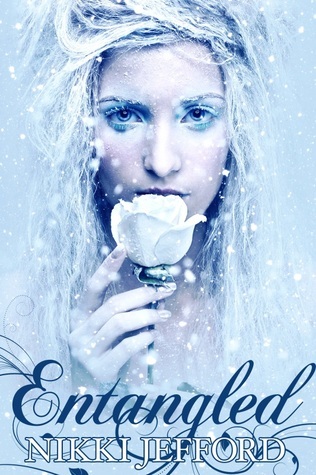 Entangled looks so good. Enjoy! RL can get you down at times, but I try not to let it get me down. Great haul of books. Come visit me too. Venom sounds so, so good! I was tempted to pre-order it too. 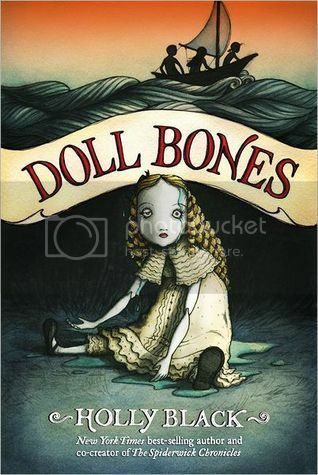 I'm on a "sort of" book buying ban as well, although I broke it last week. I just couldn't help myself. Venom Was amazing!!! Can't wait to see what you think. I'm fascinated with Cleopatra so I hope you'll love both books you got regarding her! 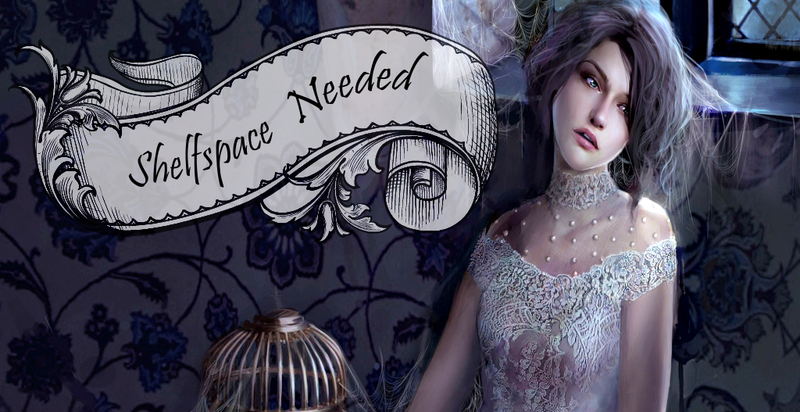 Also dying to read Venom ♥ Entangled looks really great too :D Congrats on all your goodies! Yay Venom! That was such a great read. I hope you enjoy it too! Enjoy all that you got this week! Thanks for sharing and happy reading! I love the Arden covers for Shakespeare plays and this one isn't an exception! Also, I have heard great things about Venom, so I hope you enjoy it! Thanks for stopping by! A book ban....I think I need to seriously consider that myself!!! I love the cover of Venom!! Great haul! Those books for your class look interesting :) Enjoy reading.